Christina Broom was born in London in 1863. She took her first photograph in 1903 and later that year achieved success when she began selling prints of the winning horse and jockey of the Derby at Epsom. Over the next few years she made a living selling photographic postcards of national events. 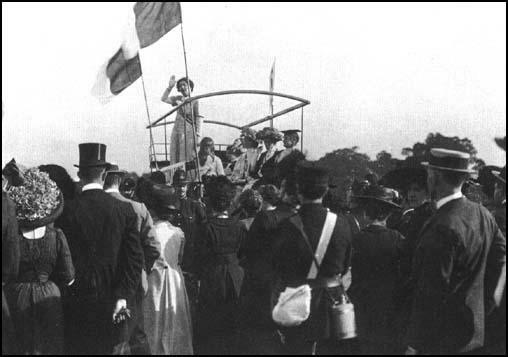 A supporter of women's suffrage, Broom took a large number of photographs of protest meetings and demonstrations. Christina Broom died in 1939.